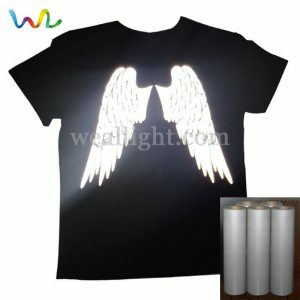 Reflective heat transfer vinyl can reflect light completely. 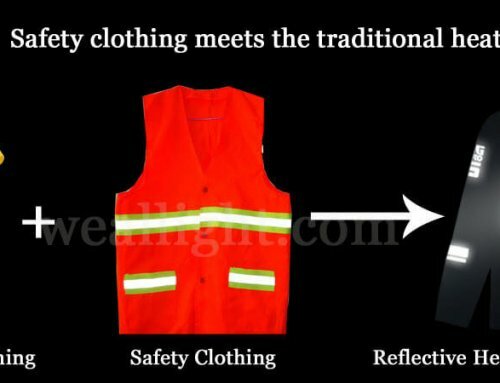 Night reflected light is visible beyond 200 meters, ensuring your travel safety at night. 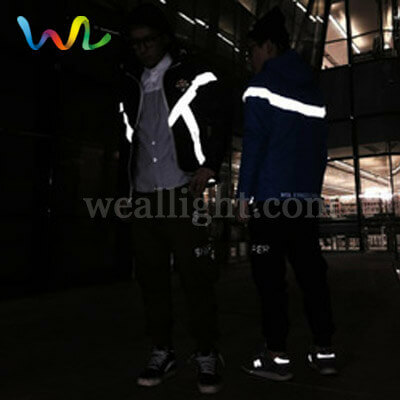 With the development of traffic, the reflective vinyl industry prospect and development trend are getting better and better. 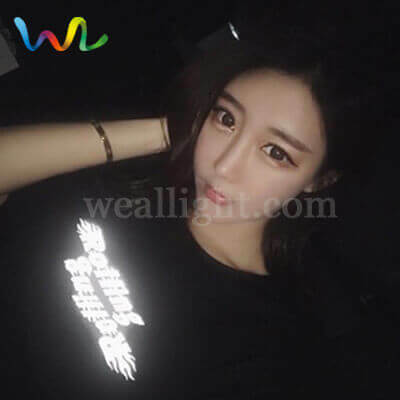 Do you know that reflective heat transfer vinyl has another function? 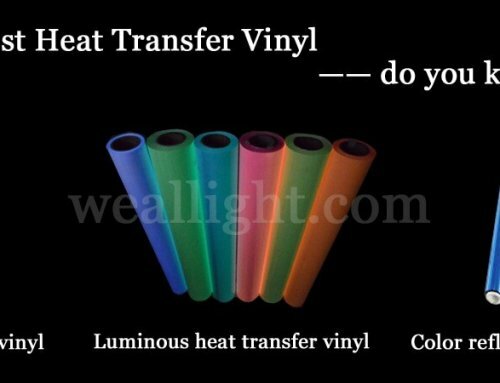 It can reduce the temperature rise caused by direct solar radiation. The clothes got very hot in the sun. 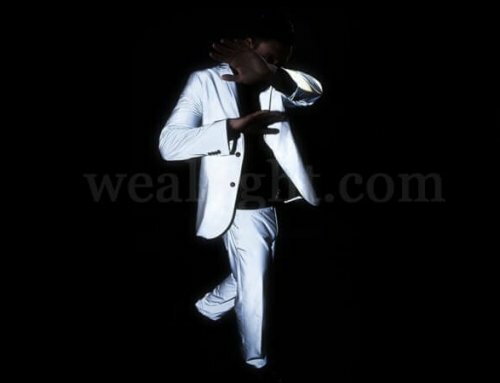 Dark colors have poor reflective effects and absorb most of the light. (1) Due to the low thermal inertia and poor thermal insulation, there is no obvious time lag between indoor and outdoor air temperatures and indoor air temperature in conventional tents is higher than outdoor air temperature 14.5 C, which shows indoor temperature environment is very poor. And solar radiation is a key factor affecting indoor temperature environment in tents. (2) Owing to integrating with retro-reflective materials, the peak values of indoor air temperature and inner surface radiation temperature are reduced by 7.7 and 9.2 ~ C ~ C, while their average values are lowered by 4.8 and 4.9 C. It ~ C ~ shows that retro-reflective materials have an significant influence on indoor temperature environment improvement in tents. 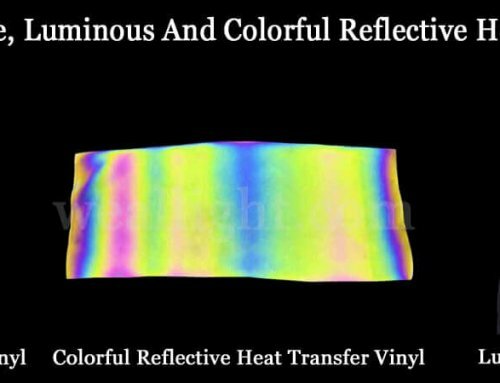 (3) The retro-reflective materials can reduce outer surface temperatures of tents significantly and the reduction value of the peak temperature can be more than which shows outdoor 15 C, temperature environment has been improved obviously. (4) Through a comparison of the walls in different orientations, on which retro-reflective materials are covered, the top, East and North walls were found to be better choices, while the north wall is the worst one to cover retro-reflectivity materials. 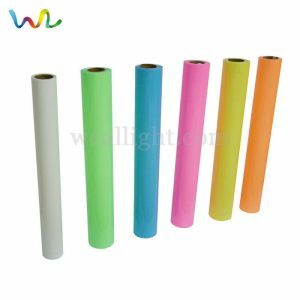 WEALLIGHT Is A Reflective Material Factory, we provides all kinds of the best heat transfer vinyl, reflective heat transfer vinyl, colorful reflective heat transfer vinyl, luminous heat transfer vinyl. 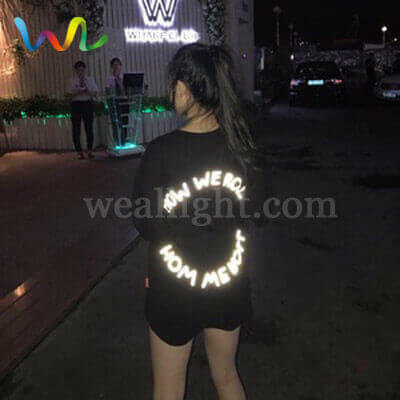 In addition to the heat press vinyl, our main products are DOT-C2 reflective tape, luminous tape, glow in the dark safety signs, reflective magnetic signs for cars and so on. Do you like it? You’ll love it. 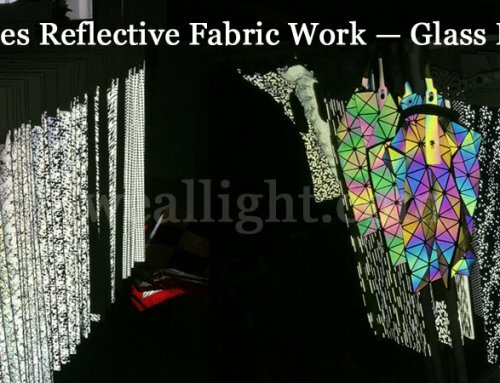 Contact us for free reflective heat transfer vinyl sample immediately.